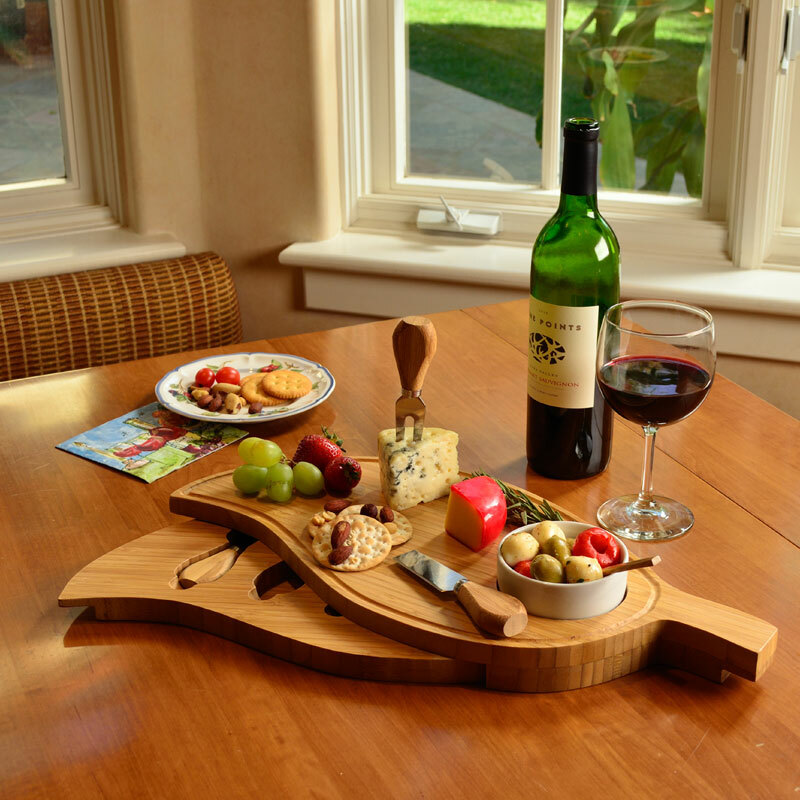 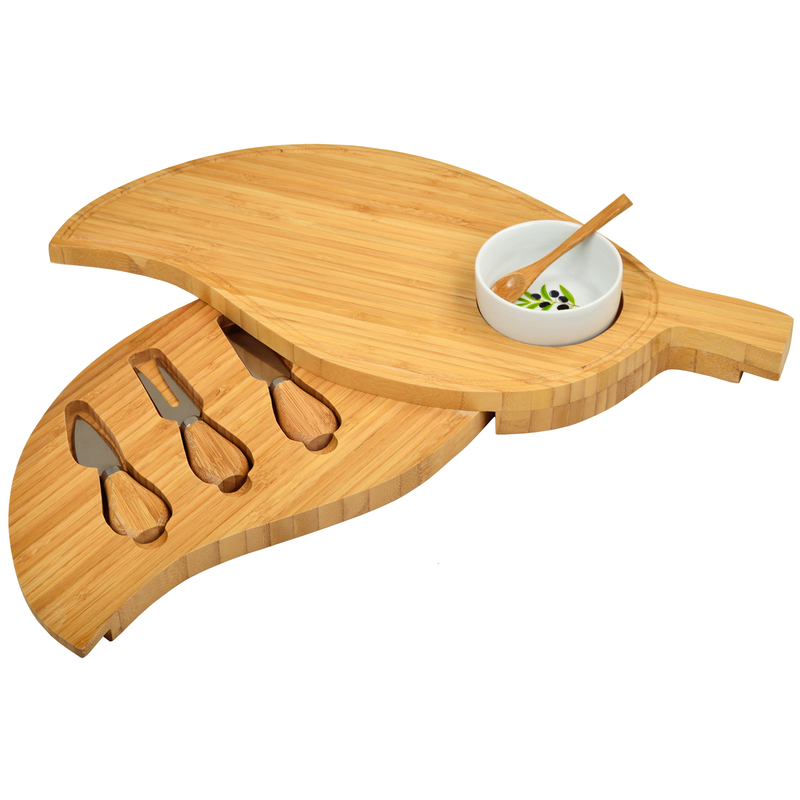 Gracefull leaf shaped bamboo cheese board with hidden swivel base which stores three stainless tools with bamboo handles. 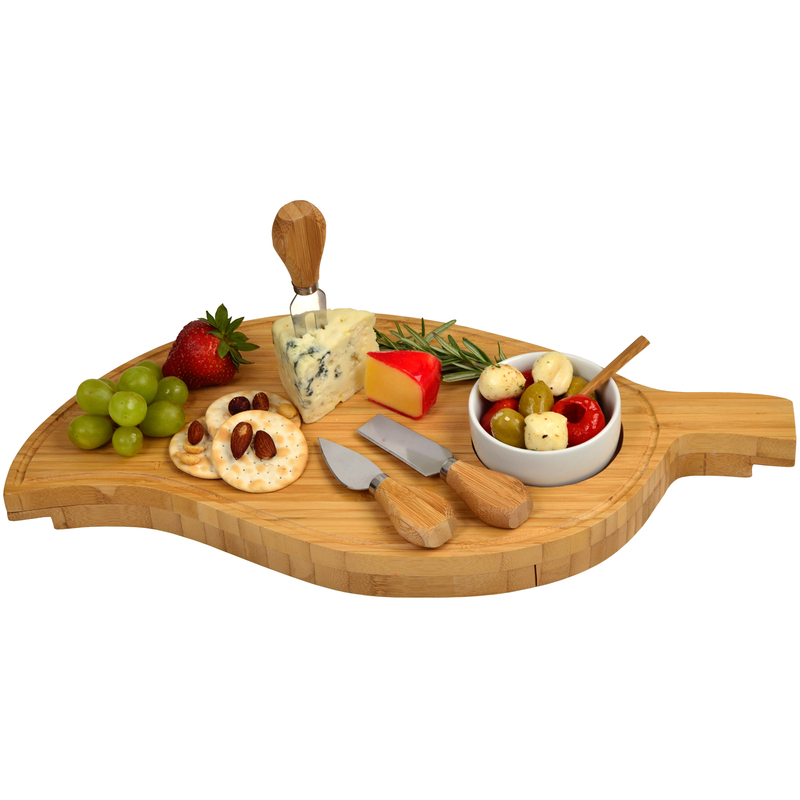 Ceramic bowl with olive motif and small bamboo serving spoon. 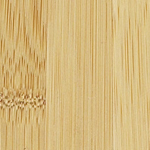 Juice groove around edge.